Between playing on the ice, and scouting from the press box, Thomas Gradin has been a member the Vancouver Canucks for over 20 years. 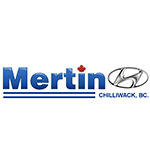 As a scout he was instrumental in bringing Mattias Ohlund, Alex Edler, and the Sedin twins to Vancouver, and was inducted into the Ring of Honour in 2011. 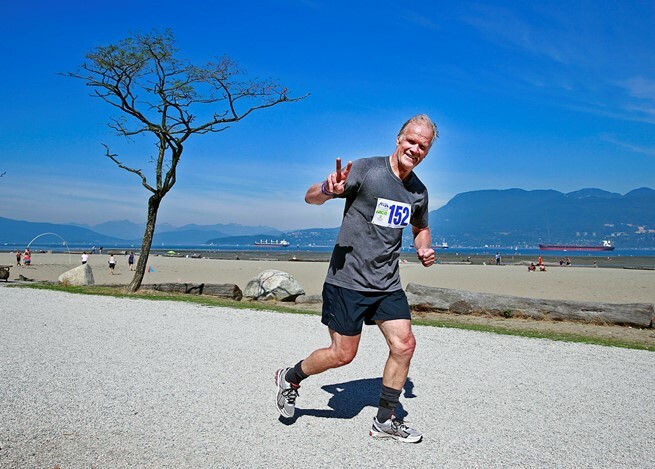 Through his time with the Canucks, Gradin became familiar with Canuck Place, and the teams strong commitment to community involvement, so despite a busy summer schedule preventing him from training for the event, Gradin was a top participant in the 2014 Canuck Place Adventure Race. 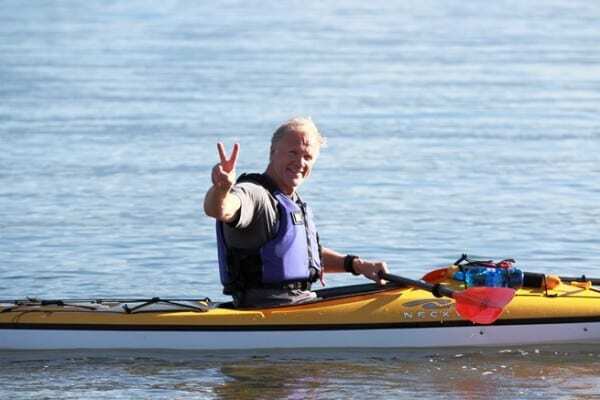 An avid runner, Gradin thought his strongest leg would be the trail run, but he surprised himself by being the top kayaker in the race – despite having never used the style of kayak supplied by event partner EcoMarine. 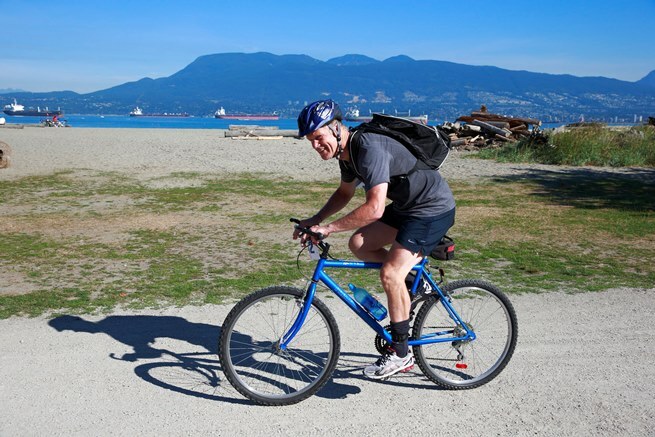 Gradin wasn’t much more prepared for his bike leg – he had to borrow one from old friend, Mike Penny, and rode it 4km to Jericho Beach before the race even started. So with zero training time, and borrowed gear, why did Gradin show up to support Canuck Place?